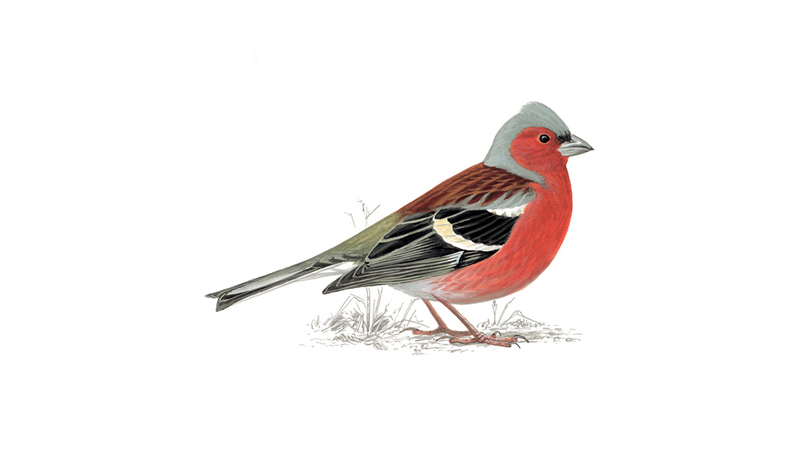 This weekend, 27th – 29th January 2018 is the Big Garden Birdwatch. It has been running for 38 years and is one of the largest wildlife surveys in the world. Over half a million people take part and it is a great way to get involved in nature and maybe do it together as a family? Spend quality time in your garden or in a local park, find a free hour and enjoy the birds. Why is is done? It is important that the Big Garden Birdwatch survey is done as it helps the RSPB understand what birds and doing well and birds that are not. Our gardens are an important part of the birds and other wildlife’s habitat and we can make a big difference by making small changes to our gardens. The results will be released in March 2018 and summarised on the RSPB website with ideas on ways we can help. Want to get involved in the Big Garden Birdwatch? Please download the information pack (including the survey sheet) here. Pick an hour on one of the days, watch then record the birds. 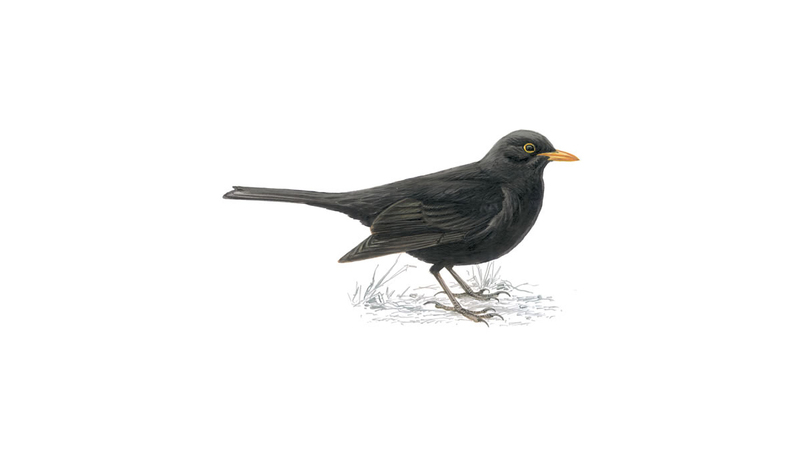 Send your results via RSPB online or by post to FREEPOST RSPB BIG GARDEN BIRDWATCH. 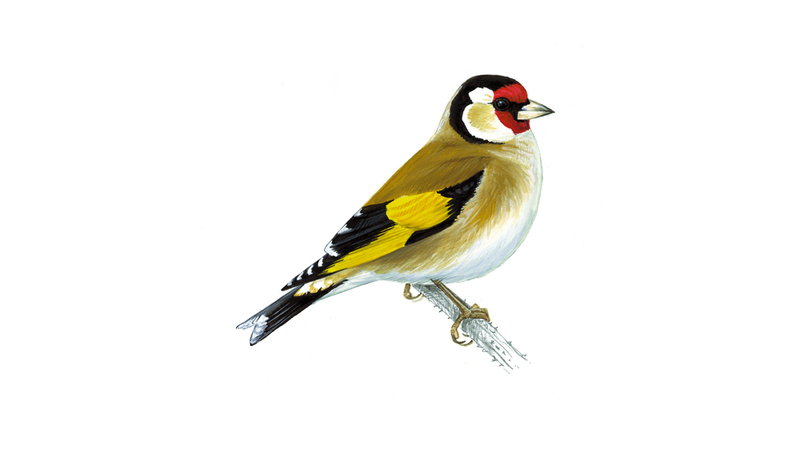 For more information about the Big Garden Birdwatch go to RSPB website. Please only count the maximum number of species you see at only one time, for example if you see a group of three house sparrows, then later two and then one the number to record would be three. That way you are less likely to double count the same birds. 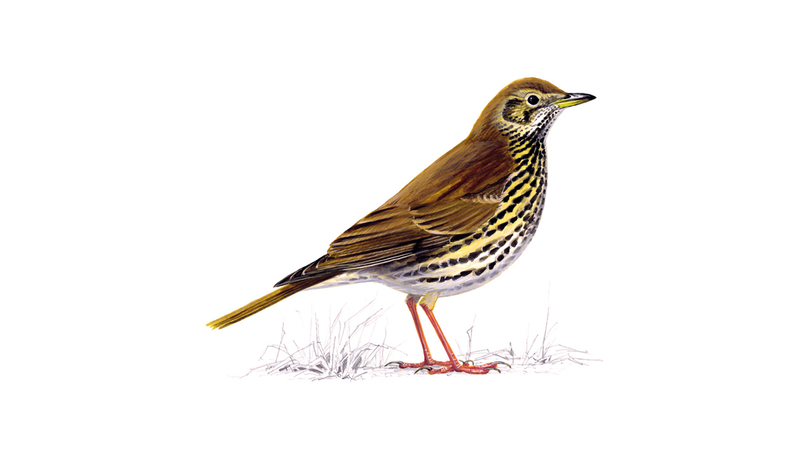 Look out for some of these birds and if you don’t see any then that’s fine too, the RSPB still wants to know. Have fun and good luck!